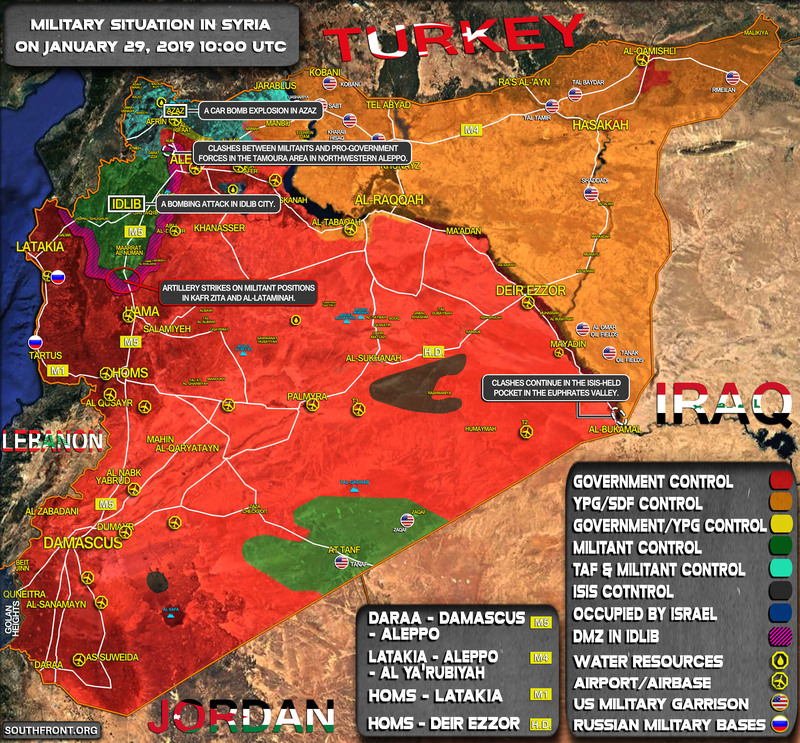 Military Situation In Syria On January 29, 2019 (Map Update) 6.25 out of 5 based on 4 ratings. 4 user reviews. 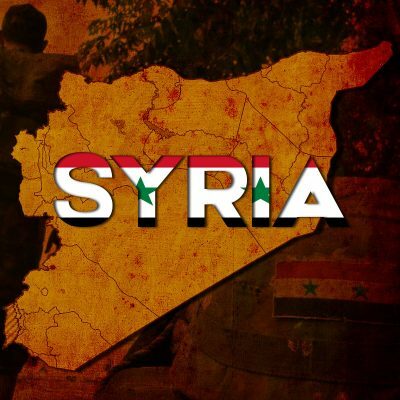 A bombing attack hit the city of Idlib.